The dictionary definition of a scavenger is ‘an animal or other organism that feeds on dead organic matter’. Hyeans and vultures are the first to spring to mind. Scavengers are generally not very well thought of. 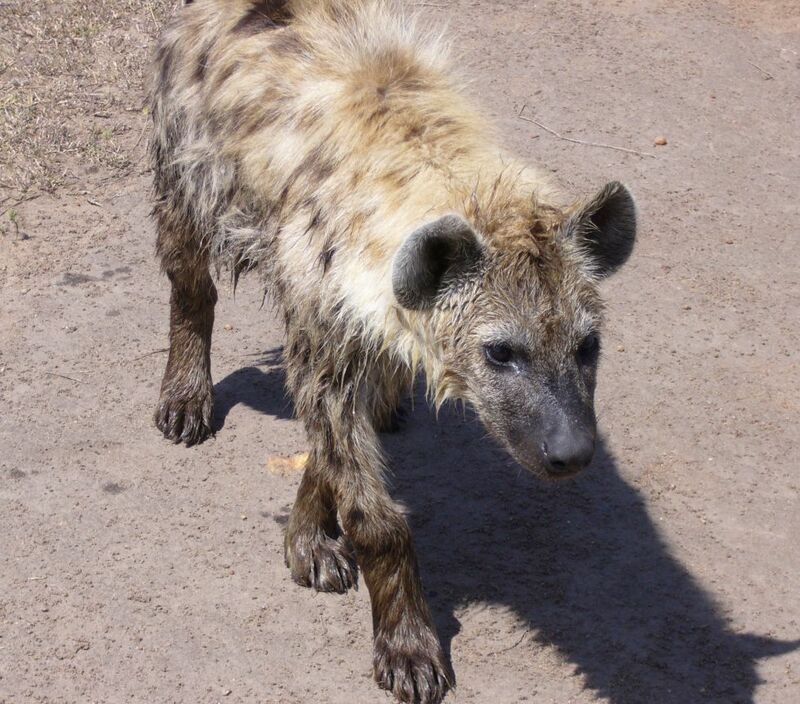 The hyenas in The Lion King were portrayed as cunning, cut-throat, vicious and conniving, this is how many people perceive them. 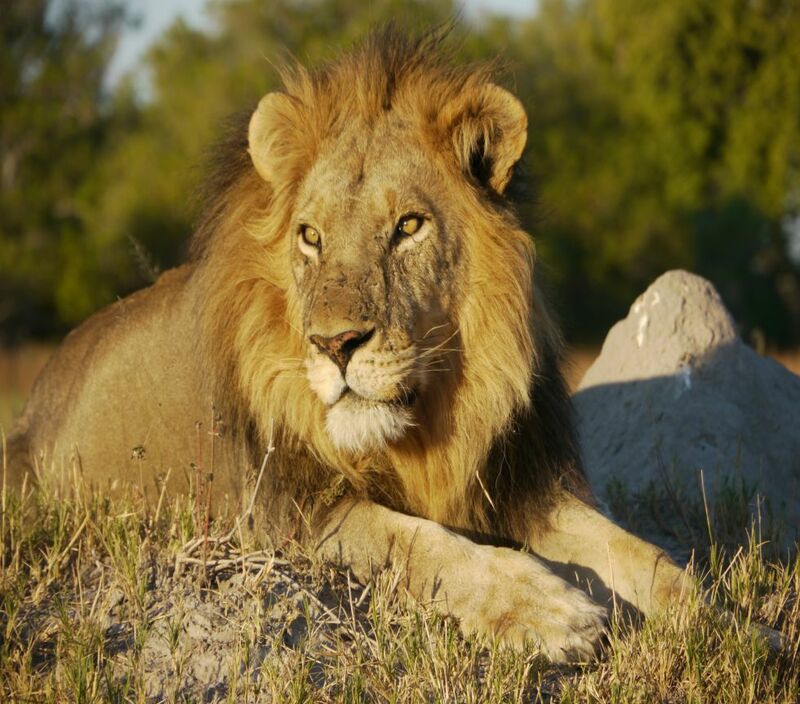 Scavengers of any kind are seldom at the top of the list of animals people hope to see on safari. Vultures are the only ones to feast exclusively on carrion, they have the advantage of being able to cover large areas from the air, and with their impressive eyesight and keen sense of smell, they can hone in on rotting flesh from quite a distance. 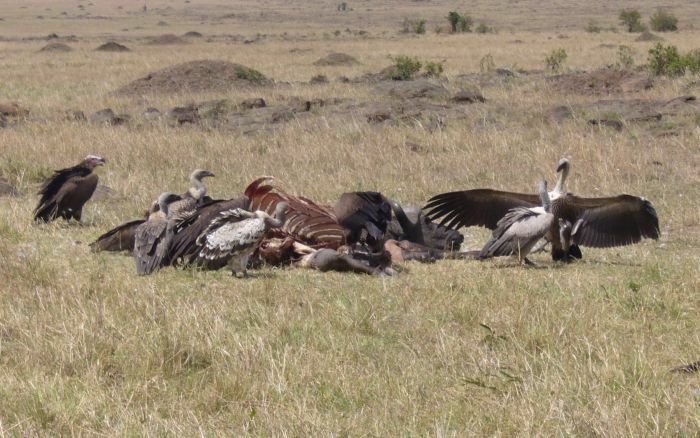 Other scavengers have to get their food via other methods as well as scavenging, there is simply not enough carrion to sustain them year round. Hyenas and vultures are not the only scavengers, even leopards and lions will scavenge if the opportunity presents itself, often stealing the kill from another animal. 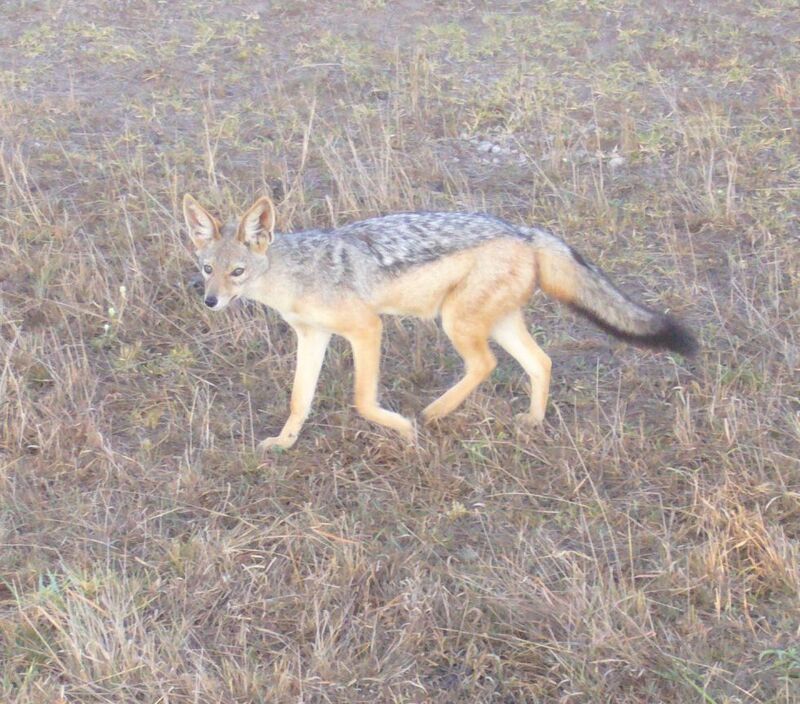 You will often see jackals scavenging alongside hyena, albeit somewhat gingerly. Scavengers play an important role in ecology. They ensure the removal of carrion from the environment which prevents the spread of disease. Larger scavengers ensure a more widespread distribution of nutrients than the smaller microorganisms which are hard at work too. Their impact may not be as noticeable as that of the larger scavengers, but they are important nonetheless. 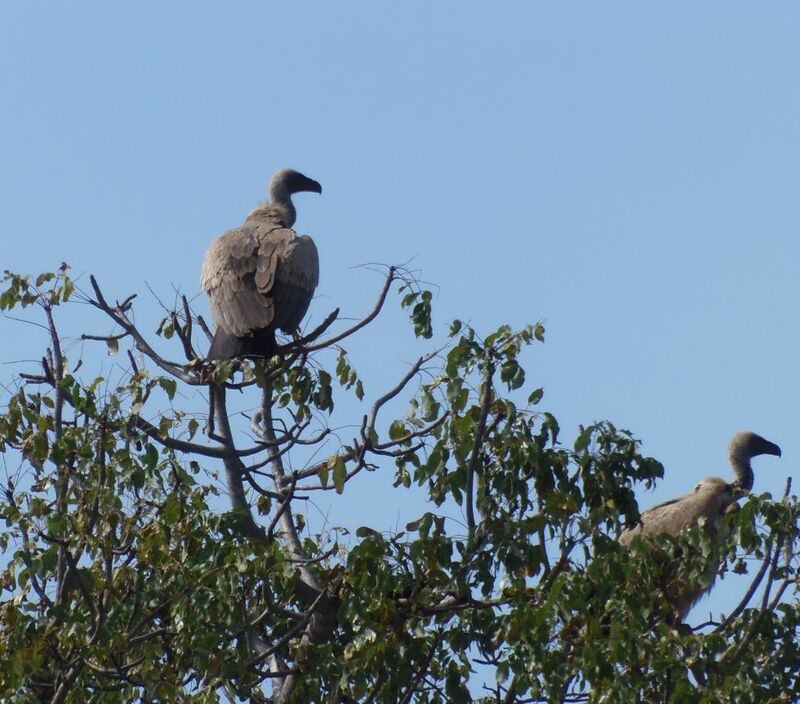 Whilst scavengers may not be the prettiest, or the most sought after on safari, they are nonetheless vital to the balance of nature that ensures life in the wilderness continues.